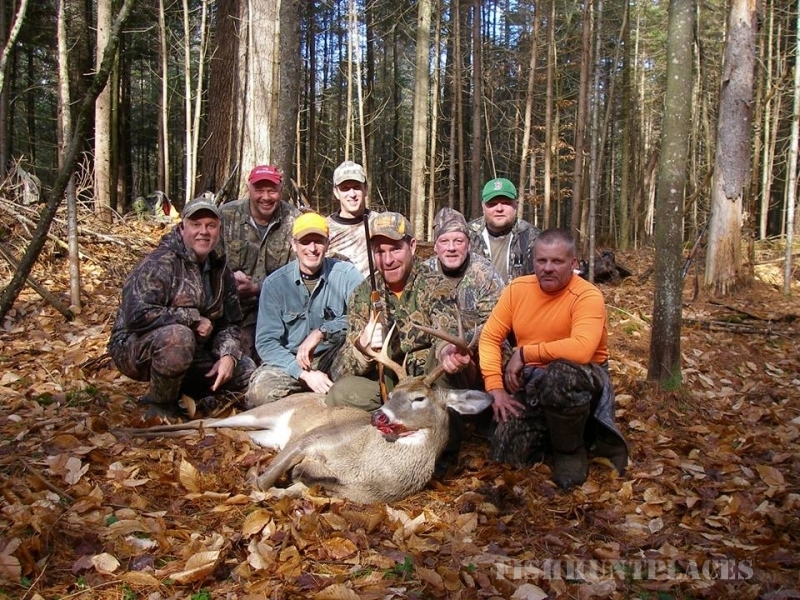 Hunting Big Game in the Adirondacks is challenging and often rewarding as long as you put in your best effort. 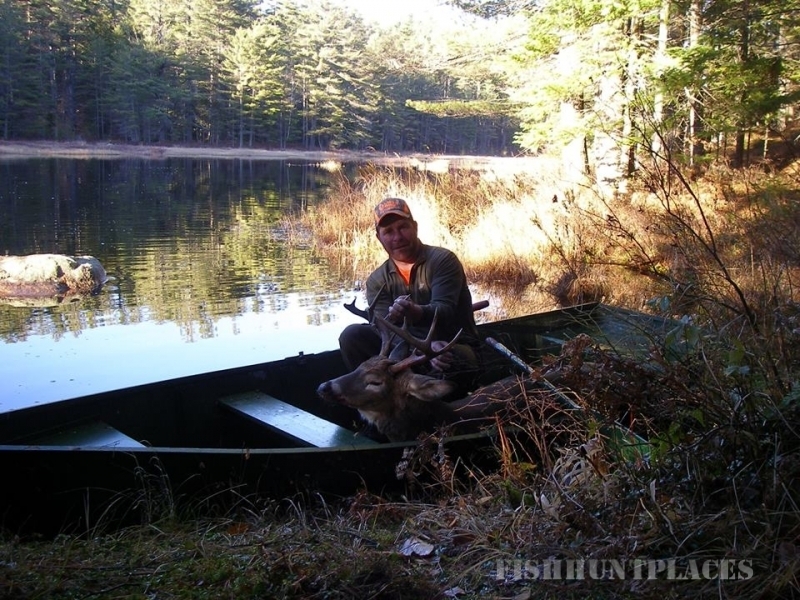 We’ll hunt pre - scouted areas for both White tailed deer and bear. As your guide I will get you into the best possible position to harvest either species. A typical day involves hiking into remote areas and watching specific runways or areas as I still hunt my way back toward you. 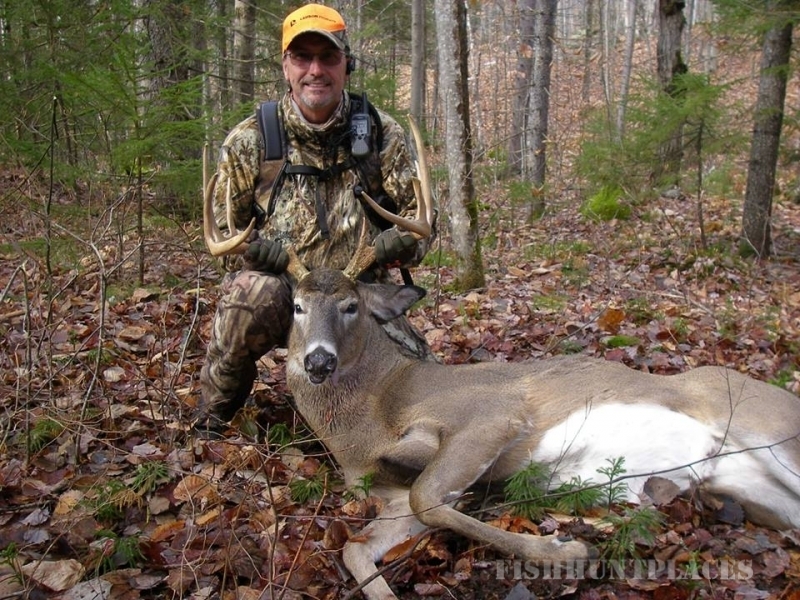 As your guide my goal is to get deer moving in your direction while having you situated in the right spot to connect. 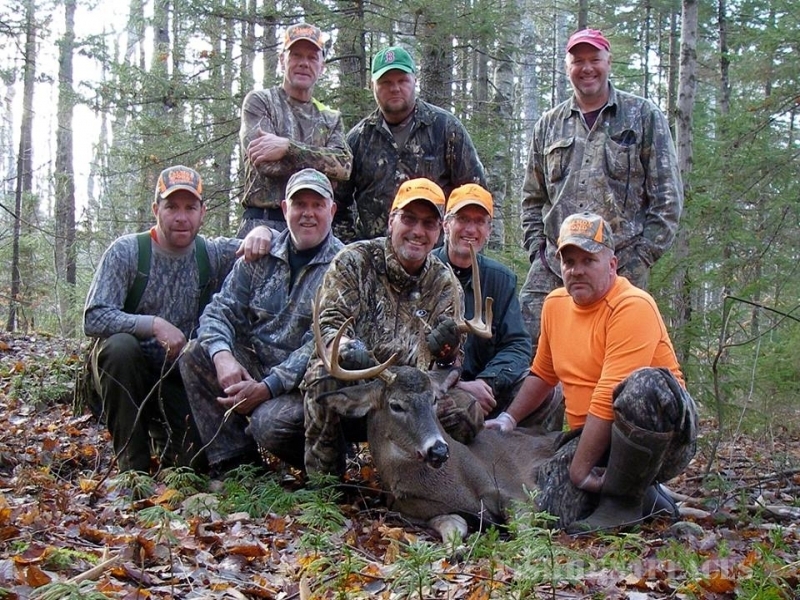 Big Game Season 2016 - Now booking hunts for rifle and late season muzzleloader. $250.00 per day for deer and beer. 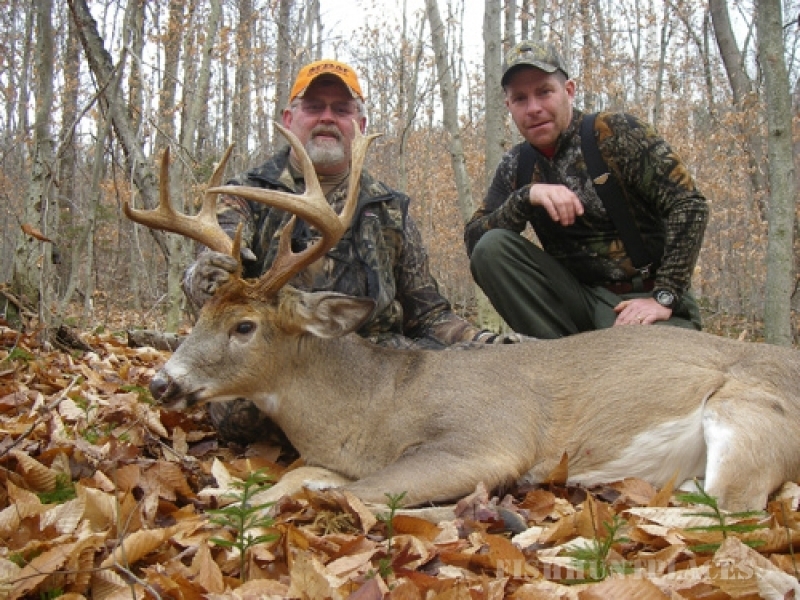 Additional trophy fee of $100.00 if buck scores 130 or bear dresses 200 pounds or more. 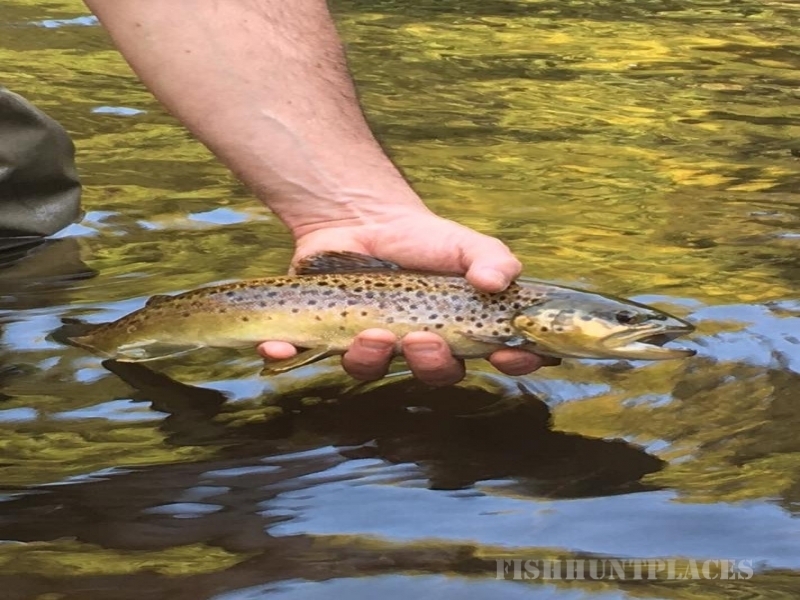 Fly Fishing instruction for beginners. 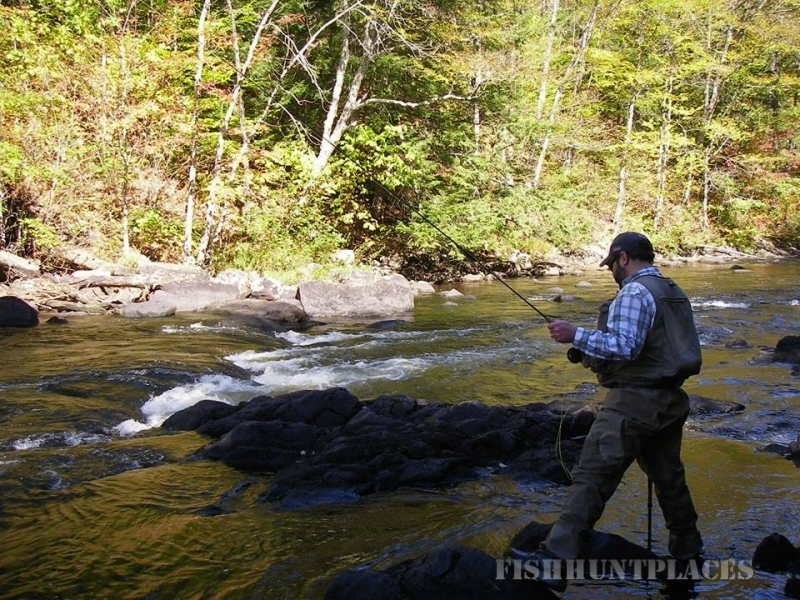 Learn the basics of fly fishing either streamside, pond or lake in this 4 hour session. 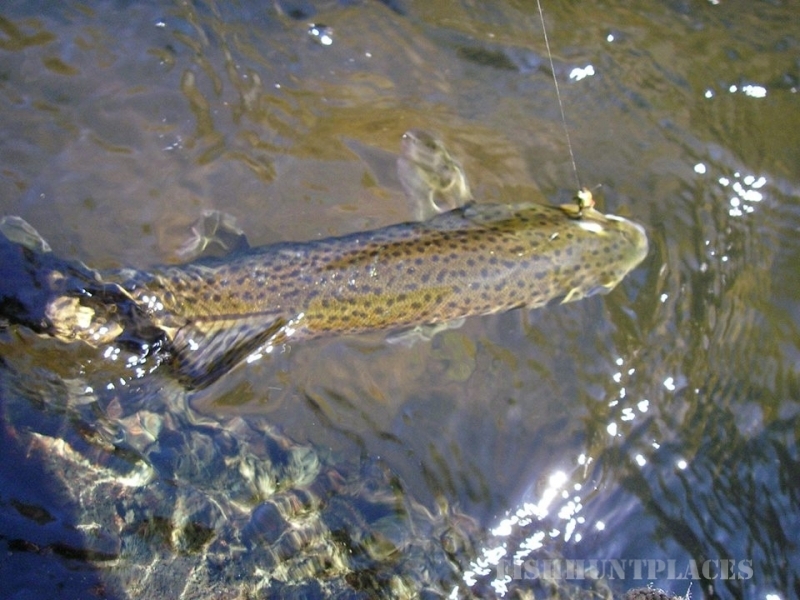 We’ll teach you the basics in an hour and then apply them on the water. 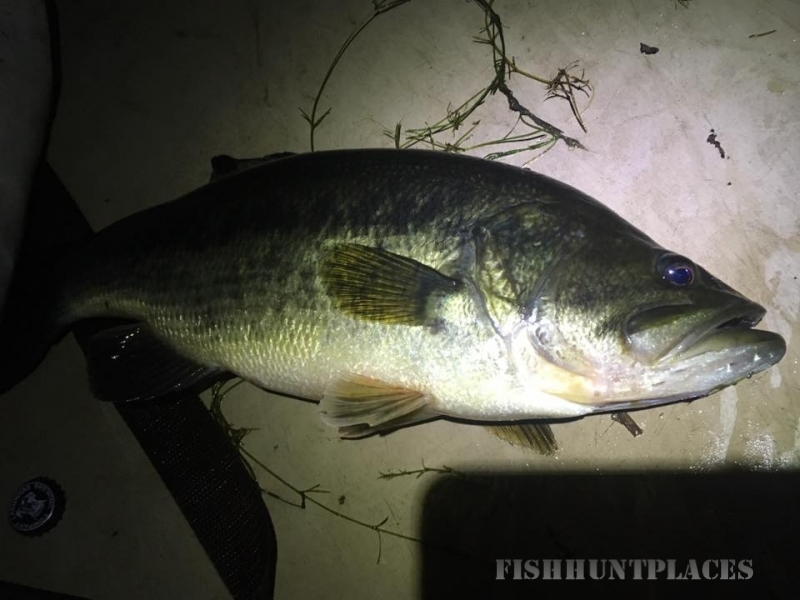 Fish local ponds lakes for Bass, Walleye, Pike and Trout. Bring along your Kayak and I’ll guide you on certain bodies of water for the species of your choice. Half Day or Full day trips available.